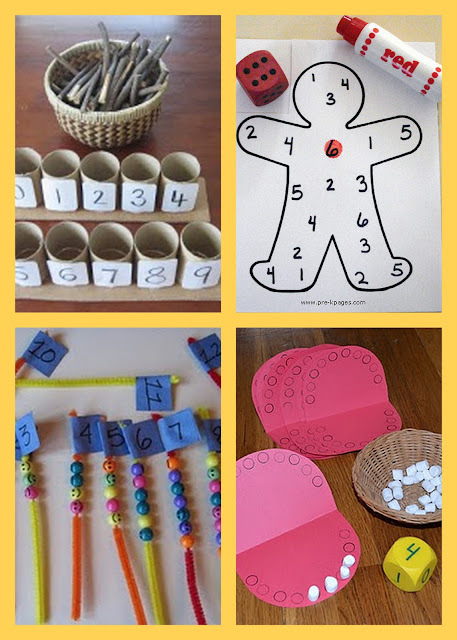 Looking for fun and simple ways to practice counting with your little one? 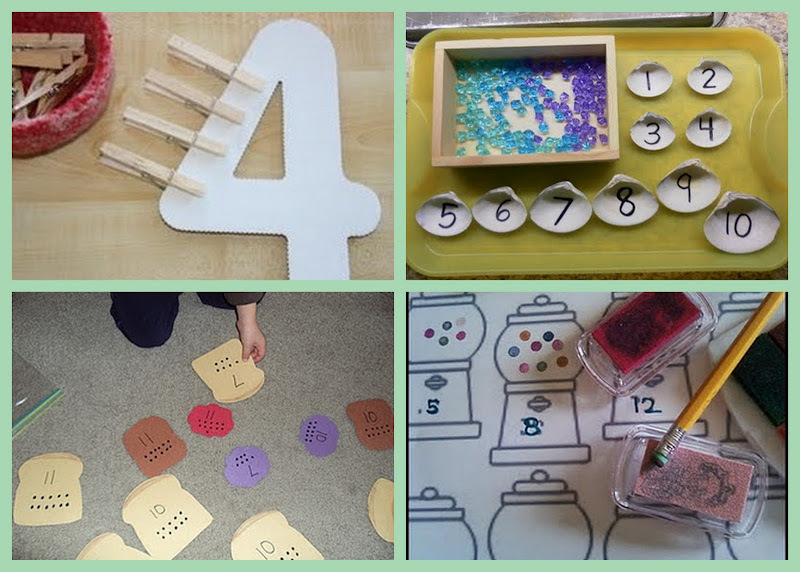 Here are some cute ideas from around the web. I love the roll and stamp man! and my kids love to play children education games.